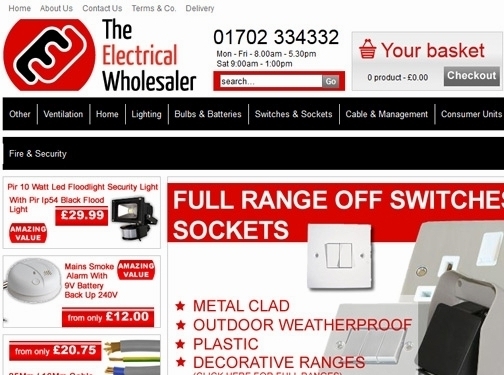 If you need any electrical goods or components for your home or workplace this is the place to be. UK (Southend-on-sea, Essex) based business - with over 12 years' experience - providing electrical goods / accessories for sale. Website includes e-commerce facilities, delivery information, terms and conditions, company contact details.